Join the Maryland Wineries Association on Friday, January 25, 2019 in an exclusive setting at the B&O Railroad museum for Winter Wine, an evening celebrating Maryland’s best wines and winemakers. Surrounded by the largest collection of antique trains in the United States, Winter Wine attendees enjoy a curated lineup of award-winning, Maryland-appellation wine. 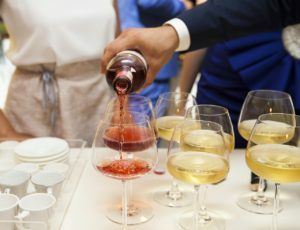 Kicking off the evening at 6:00 pm with the Sparkling Reception, attendees are invited to an hour-long exploration of Maryland’s traditional and non-traditional sparkling wines. Learn about méthode champenoise while enjoying early entry to Winter Wine. Add a bit of sparkle to an already decadent evening, Sparkling Reception passes are only available in advance for $85.00. Sparkling Reception passes include entry to the evening’s main event, the Roundhouse Tasting. The Roundhouse Tasting begins at 7:00 pm in the B&O Roundhouse Dome and features regional wine tastings, designated by Maryland’s wine trails. 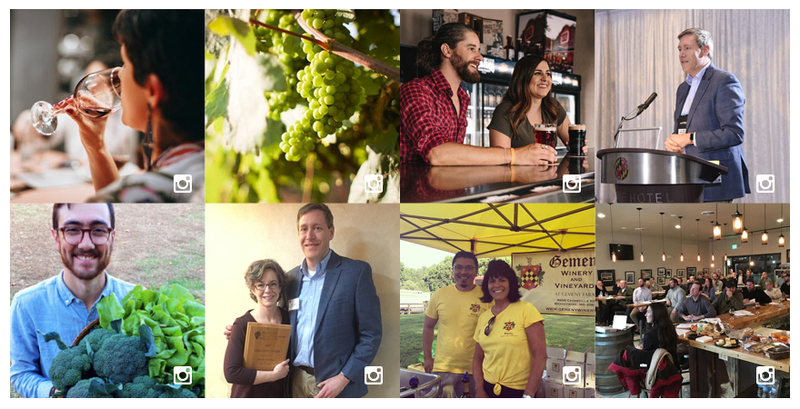 Sample a wide array of varietals and blends from around the state while learning about Maryland’s distinct growing regions and approaches to making award-winning wine. Passes to the Roundhouse Tasting portion of the evening are available today for $65.00. Tickets to Winter Wine are currently available via the Maryland Wineries Association ticketing page via Eventbrite. To get your tickets to Winter Wine, please follow this link.